We are so glad you are interested in learning more about us! 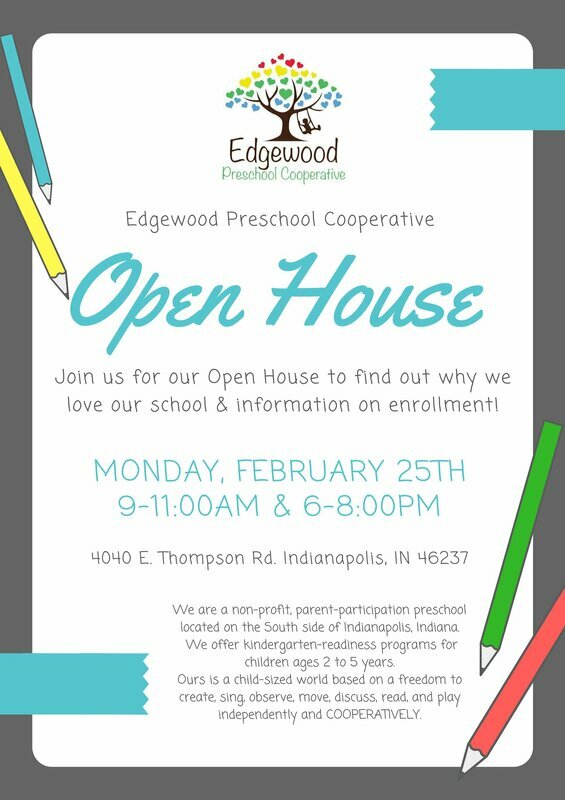 We are a non-profit, parent-participation preschool located on the South side of Indianapolis, Indiana. We offer kindergarten-readiness programs for children ages 2 to 5 years. Ours is a child-sized world based on a freedom to create, sing, observe, move, discuss, read, and play independently and COOPERATIVELY. Call us at 317-721-9414 to schedule a tour of our school or for more information. You are also welcome to contact us via our CONTACT FORM. To download our registration form (pdf), CLICK HERE. Thank you so much to everyone who helped make our 2018 Artsy Partsy Craft Bazaar a BIG success! We appreciate all of your support! Stay up-to-date with EPC happenings by following us on Facebook! Save the date for our 2019 500 Festival on Sunday, May 5th from 4-7 p.m.
ICPC is a non-profit, non-sectarian umbrella organization for 11 member parent cooperative preschools in Indiana. 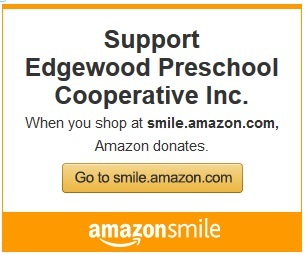 Find other Indy cooperative preschools here if EPC if full or too far! Click here for a list of additional resources related to early childhood education and cooperative preschools.